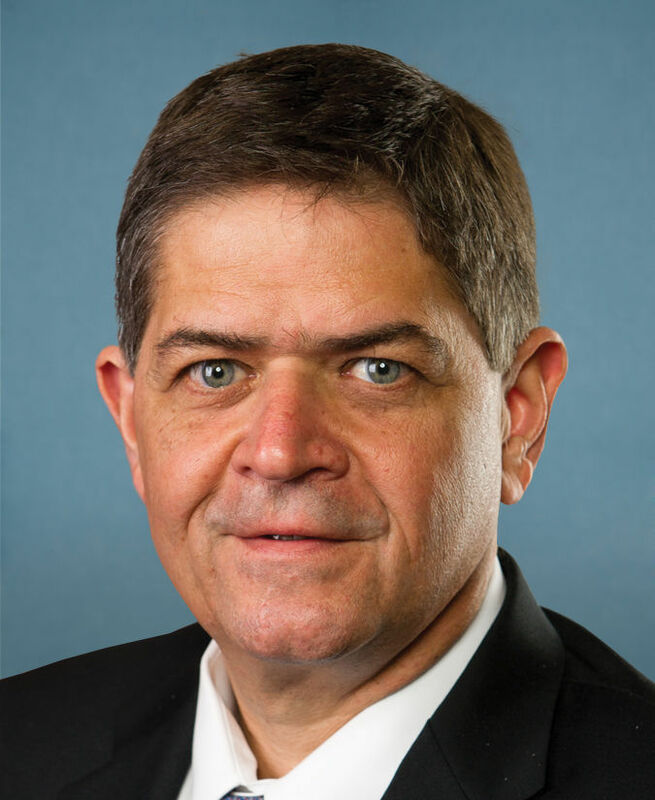 U.S. Rep. Filemon Vela, D-Brownsville, asked the federal government Friday to help fund the Raymondville Drain, a regional flood relief project 30 years in the making, as thousands of residents across the area struggle to salvage property following two days of widespread flooding. Vela sent a letter Friday to Rickey Dale James, assistant secretary of the Army for Civil Works, expressing his concerns about the current infrastructure in the Rio Grande Valley and urging him to assess the situation. “South Texas has been inundated with rain, and existing drainage systems designed to divert flood waters have been overwhelmed and wholly inadequate,” Vela wrote. The 63-mile drain, which will be 350 feet wide, is designed to help funnel excess water beginning in north Edinburg and across three counties into the Laguna Madre. Hidalgo, Willacy and Starr counties have been trying to get the project completed since it was first authorized by the Water Resources Development Act in 1986, but federal funding for it has been hard to come by. In fact, it took Congress a decade before it provided some funding for the project in 1996. Recently, Hidalgo County broke ground on Phase 1 after it secured $17.1 million from the state with the help of Valley state Sens. Juan “Chuy” Hinojosa and Eddie Lucio Jr., and through a $4.5 million grant from the Texas Water Development Board. But $17.1 million is a drop in the bucket for a project expected to cost about $400 million. Vela’s letter comes at a time when the national attention is focused on the area, which could help sway his peers. For the past two weeks, throngs of national and international media outlets have inundated the Valley to cover the “zero tolerance” policy on immigration that recently led to the separation of children from their parents. But while visiting, the Valley underwent two days of record-high rains that caused widespread flooding, and the images of hundreds of rescues ended up broadcast throughout the nation.